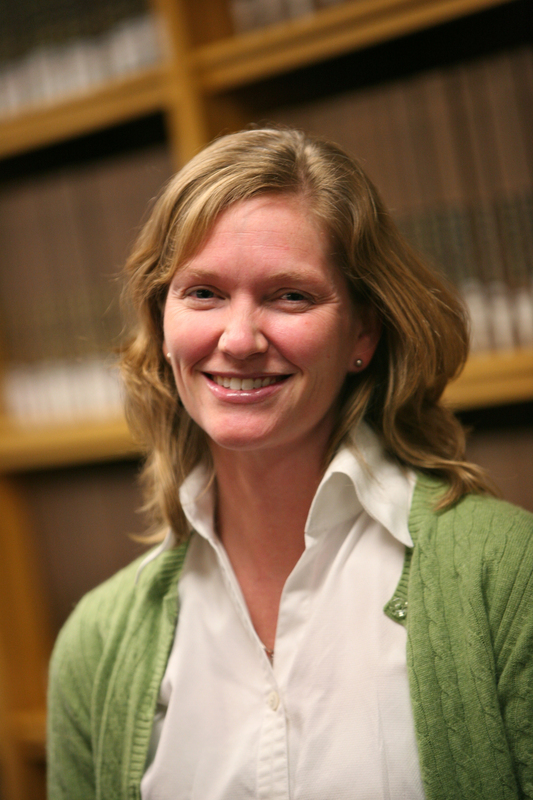 St. Paul, Minn. – Macalester Geography Professor Holly Barcus has been awarded a New Directions Fellowship from The Andrew W. Mellon Foundation to acquire additional language and cultural training to more fully extend her work on migration in Mongolia. Barcus began her NSF-funded research project in western Mongolia in 2006 following a 2004 Fulbright-Hays program. This research focused primarily on the Kazakh migration between Mongolia and Kazakhstan during the late transition period. The New Directions Fellowship enables her to extend her research to include the social and cultural implications of resource extraction and climate change-induced environmental migration within Mongolia. During her fellowship, Barcus will pursue a one-year Master of Asia-Pacific Studies degree at The Australian National University in Canberra, Australia, in coordination with the Mongolian Studies Centre. Additionally, she will study history and culture at Mongolia National University in Ulaanbaatar, Mongolia.